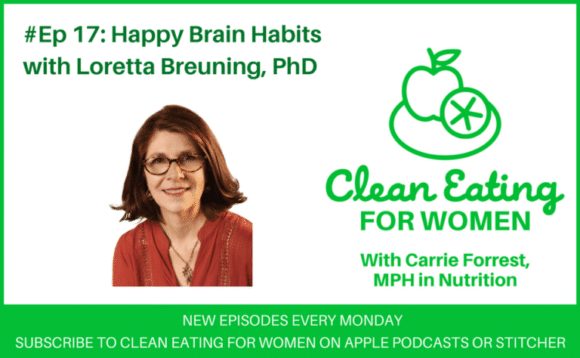 Loretta Breuning, PhD is the author of Habits of a Happy Brain: Retrain Your Brain to Boost Your Serotonin, Dopamine, Oxytocin, & Endorphin Levels and my guest on the podcast to talk about easy changes that we can make to feel happier. It was really interesting to learn about the role of each chemical in our brand that keeps us happy. I knew about serotonin but dopamine was totally unknown to me until now. This sounds so interesting! The brain sure is a fascinating organ. Bookmarking this to listen to tonight! I love this. All we need is within ourselves and accessible with the right steps. Very interesting. So many people suffer from depression and it would be totally awesome if everyone could simply have a Happy brain! This was great! Our thought process has a greater impact on what we do and how we feel than most people believe. I’m saving this podcast for later! Oh, this is so interesting to know! I guess it is important to know the food we eat or where it came from. This sounds like a great podcast topic that I’d be interested to know more. Never to underestimate our brains. This sounds like a great listen!! 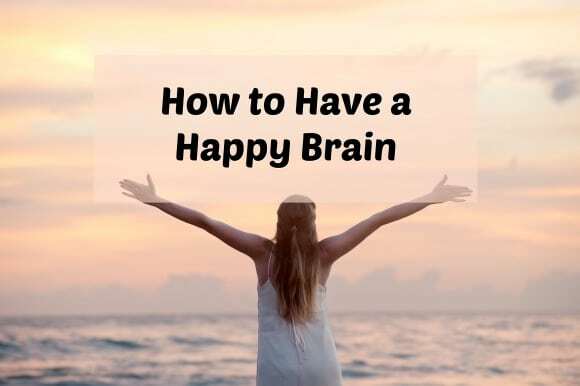 We all want a happy Brain!! I love how here you are telling us about those oh so important chemicals in our brain, very interesting. 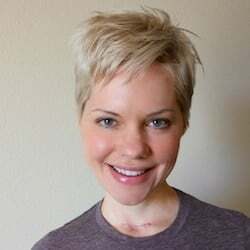 I have listened to several of your podcasts and I love how open and understanding you are in sharing and in hosting! Great topics, wonderful conversations! This particular topic was quite interesting to me! Glad to be listening in and looking forward to listening in again!